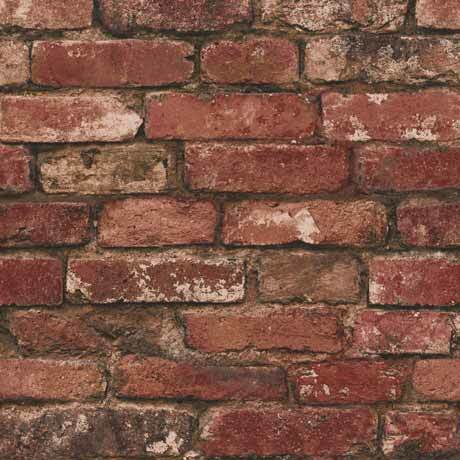 A modern luxury red brick patterned wallpaper in a photo style design, give your walls a wonderful texture other wallpapers don’t bring. Design will make a fantastic feature in any room. This wallpaper is printed on a flat surface for a smooth finish and is washable which means any light marks can be rubbed away.